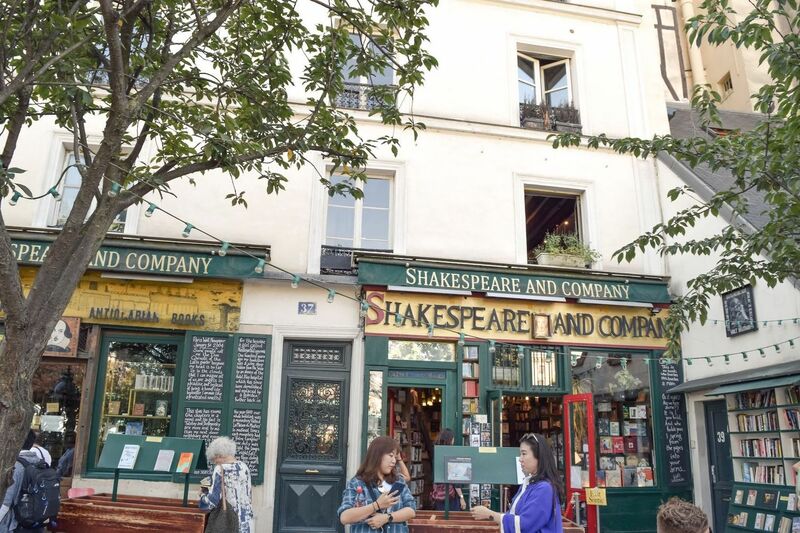 Shakespeare and Company bookstore is one of the most recognizable bookstores in the world. 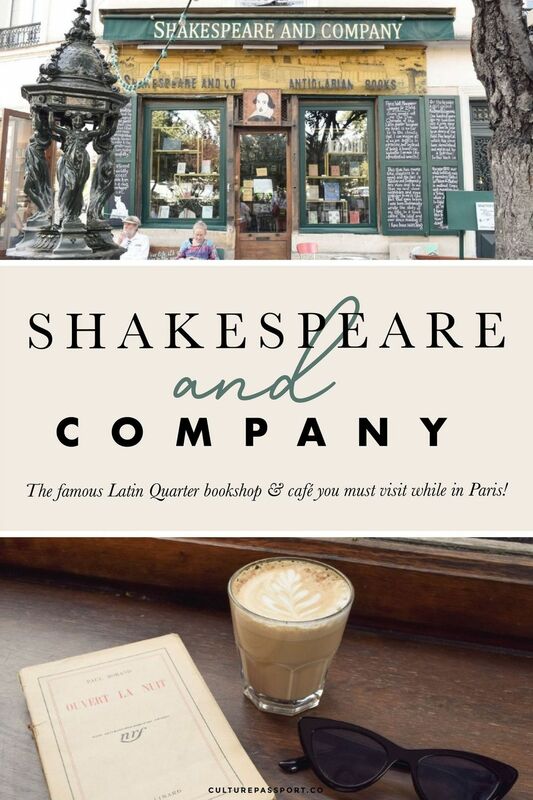 Sitting directly across from the Seine River, a stone’s throw away from the Notre Dame, the bookstore occupies a charming historical early 17th-century building on the left bank of Paris. 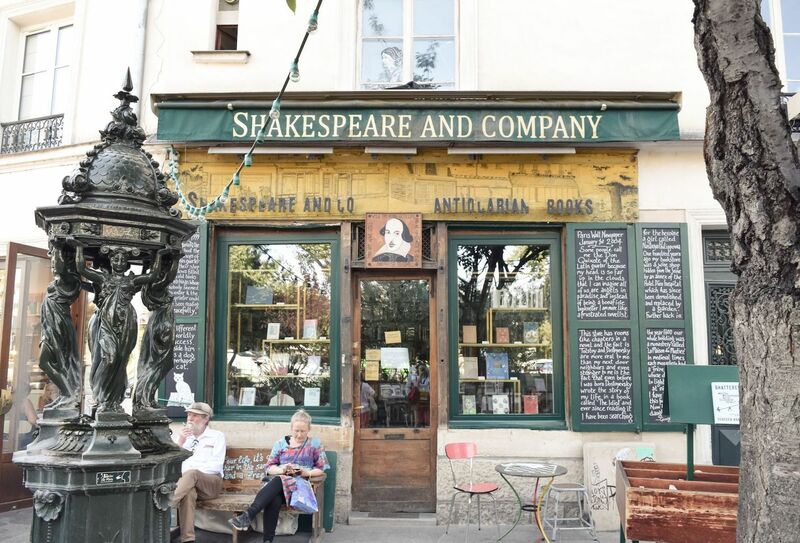 In the age of Amazon, it’s quite a miracle that this celebrated English-language bookstore still stands in such a desirable Paris location. 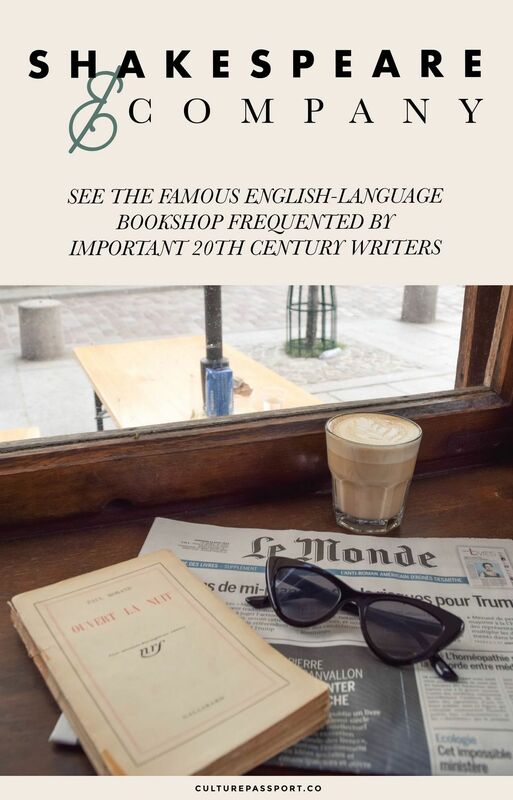 Like so many other jaunts in Paris, the bookstore opened during Paris’ golden Jazz age – the 1920s. 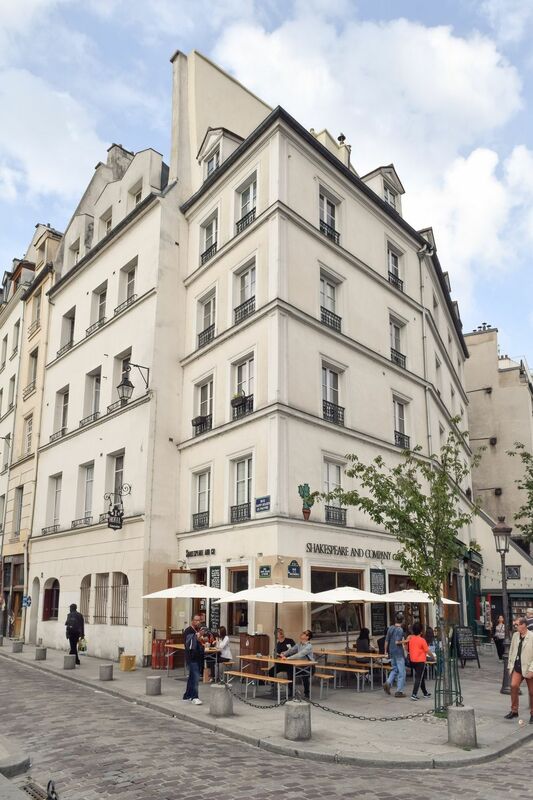 An American expat named Sylvia Beach was its founder. 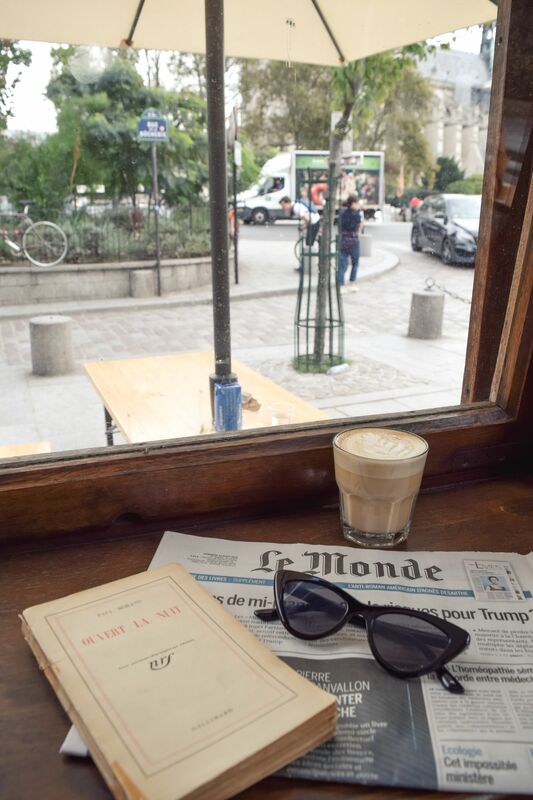 Her store quickly became a hotspot for Lost Generation writers such as Ernest Hemingway and F. Scott Fitzgerald. 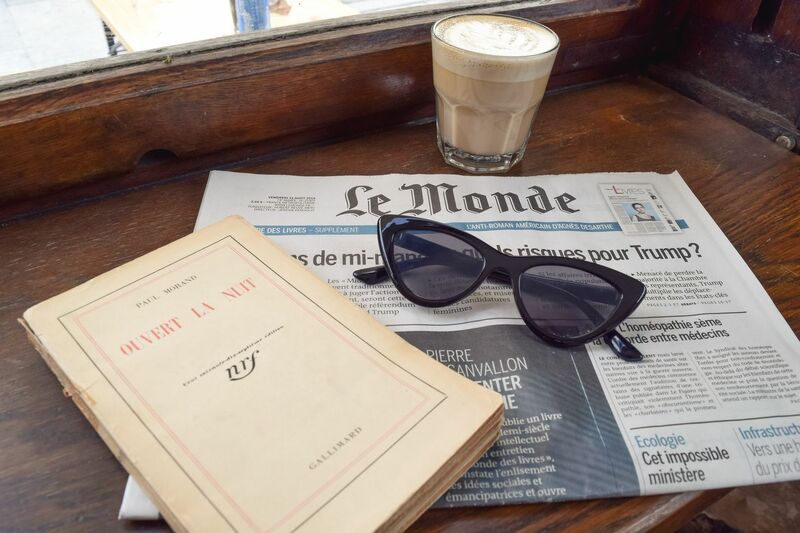 While the store was forced to shutter during the Nazi occupation of Paris, another American named George Whitman brought it back to life in 1951, just in time to welcome the Beat Generation. Over the years, Whitman expanded the shop until his death in 2011. Today, the store is run by his daughter, Sylvia Whitman who carries on the vision of her father. 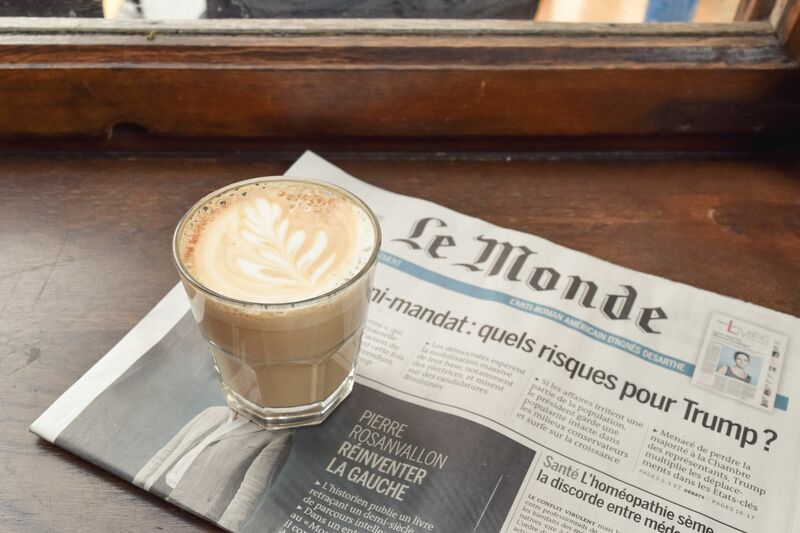 A coffee shop opened next door in 2015 – a longtime wish of Whitman’s. 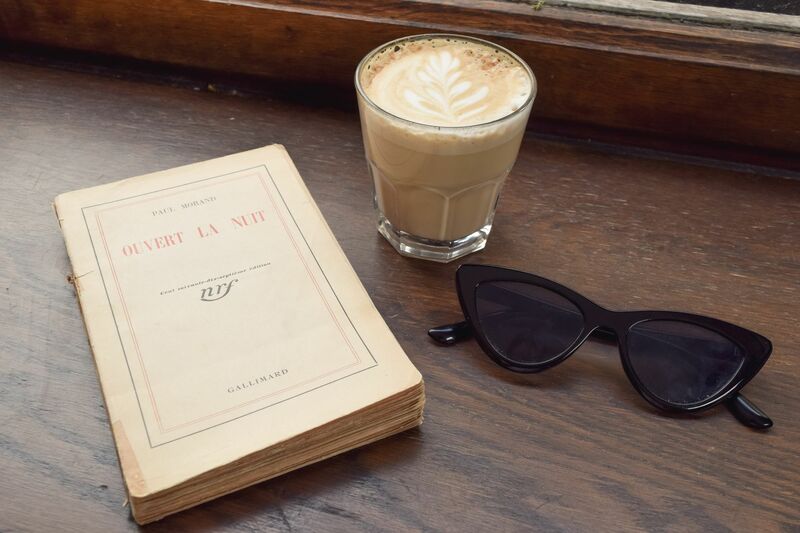 While photos of the bookshop are not allowed, you can see my visit to the coffee shop in the photos below. 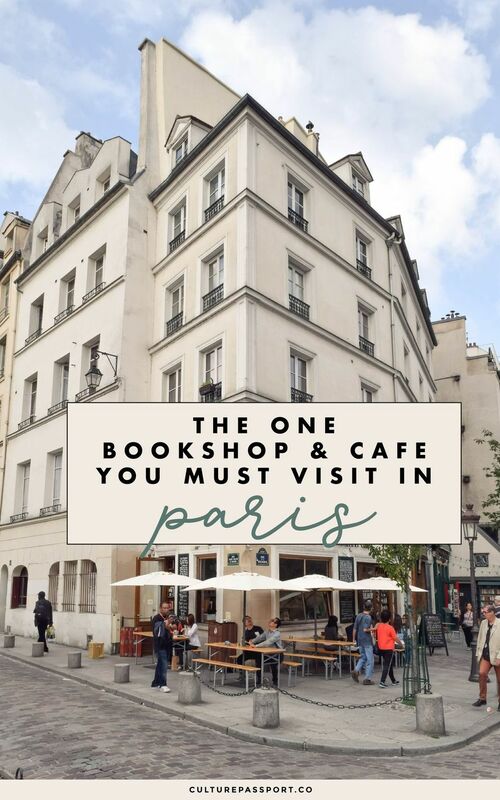 You’ll just have to visit the bookstore yourself to get a glimpse of the rustic Parisian interior!